It was a very nice apartment. 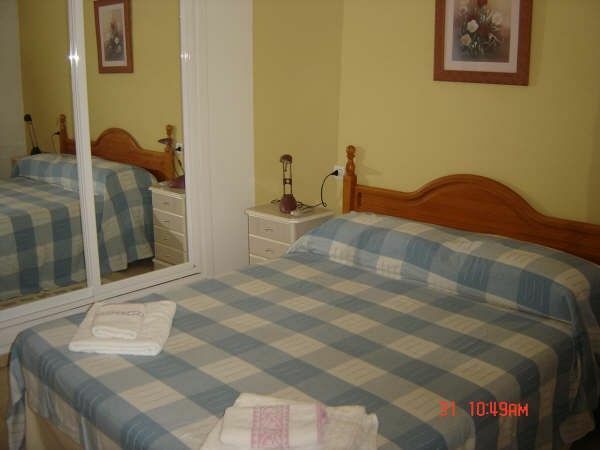 Good location close to the beach and all nice restaurants. We felt very welcome and had a lovely time.